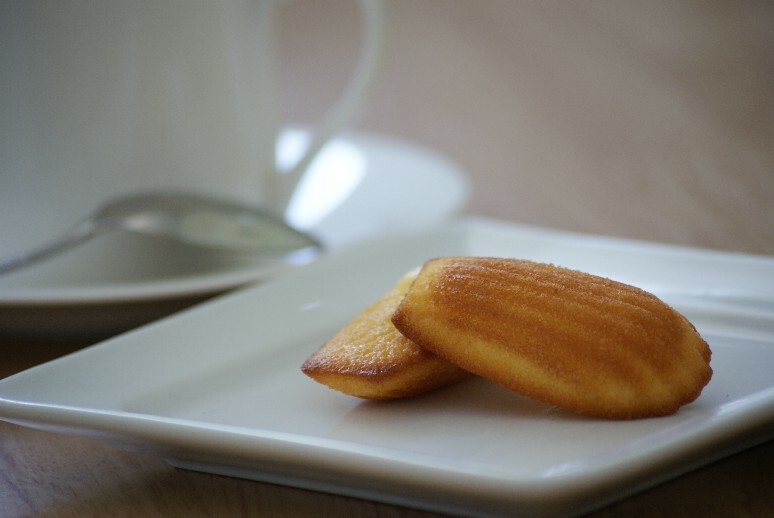 Beautiful little madeleines – a gift from Japan! 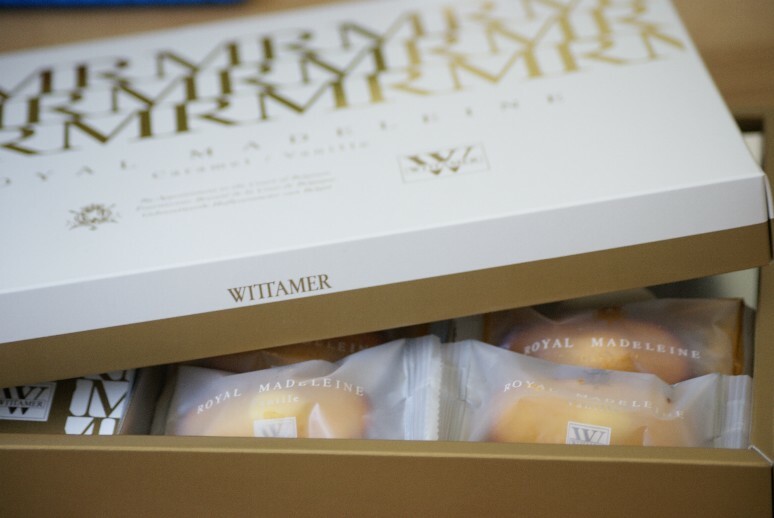 I used to bake these all the time when I was younger and give them away as gifts. These perfectly shaped seashells are as classic as you can get – the only ingredients: butter, egg, sugar, flour, baking powder and a little lemon zest.